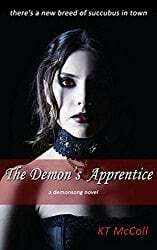 As an indie author, my books have from time to time merited a review, and as a member of a large tribe of indie authors, I have endeavored to help my comrades along by penning reviews of their works. Aside from sales, reviews provide the best validation of a writer’s efforts. In essence, a review consists of a brief summary of the book, followed by various points that elaborate on a book’s merits or failings. In short, a review is a thoughtfully crafted opinion. 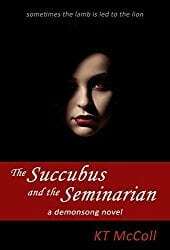 As a consumer of reviews, I’ve become aware of a curious breed of reviewer who seeks to supplement their musings with extraneous gimcracks that may or may not have anything to do with the subject at hand. I’m writing of the animated gif. Imagine for a moment that you’re enjoying a play and the actress — say, Helen Mirren — decides to flash the audience apropos of nothing and Gerard Depardieu, not to be outdone, unholsters his flesh pistolet and waves it at the stunned onlookers. Entertaining, perhaps (depending on your state of mind). Incongruous, absolutely. It is as such a befuddled onlooker that I have discerned this animated gif trend in book reviews. Certainly, some might find the ubiquitous gamboling kitten gif cute (I don’t) and others might find a heaving bosom gif somewhat titillating (getting warmer), but the fact is that neither have a compelling place in a book review. At best, the animated gif is unnecessary. It conveys little information and does nothing to add meat to the review. It’s flashy, possibly trendy, likely passé, and does nothing more than demonstrate the reviewer’s middling knowledge of html. One might generously believe that it punctuates the point the reviewer is making, in which case I might suggest the use of actual punctuation. Perhaps an exclamation mark. At worst, the animated gif is distracting. It is designed to draw the eye. Unfortunately, it draws the eye from the text that is arguably the very reason the reader has opened the review. The truth is that the animated gif represents an unsubtle attempt to be noticed. It’s like the inflatable dancing tube man that you see in front of used car lots. It doesn’t mean anything and it’s both annoying and strangely compelling. It’s a compromise, because not doing it when so many others are risks making the product ordinary and unremarkable. Authors, by the way, are not immune to the desire to be noticed. It explains why so many of us are drawn to social media, pinging a largely indifferent audience in 140 characters when our usual modus operandi involves tens of thousands of words, or why we willingly, inexplicably maintain a presence on a platform that regularly engages in acts of censorship while doing nothing to control the flow of fake news. Compromise, right? 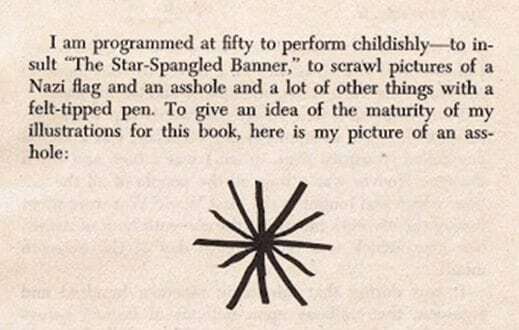 Now, Kurt Vonnegut sought to enhance the reader’s experience by means of sketches as you’ll see here. The question is: is an animated gif of a couple smooching in a book review informed by the same intellectual rigor and artistic vision as Vonnegut’s bum hole? But I’m sure we can all be thankful that he didn’t include an animated gif of it. My profound thanks to K.T. for this blog. For those who haven’t read her yet, do yourself a favor and grab her books. You can thank me later. Spot on and humorous by one of my favorite Smutster.